River x. . Wallpaper and background images in the River Phoenix club. 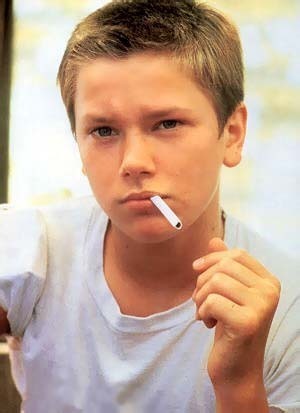 This River Phoenix photo might contain 冰棍, 棒棒糖, 冰棒, and 冰棒棒糖.